Andy Stanton has been interviewed by Tom (10) and George (8) for Waterstones. The interview focused on Natboff! One Million Years of Stupidity, which was recently released. Watch the full, giggly interview here. 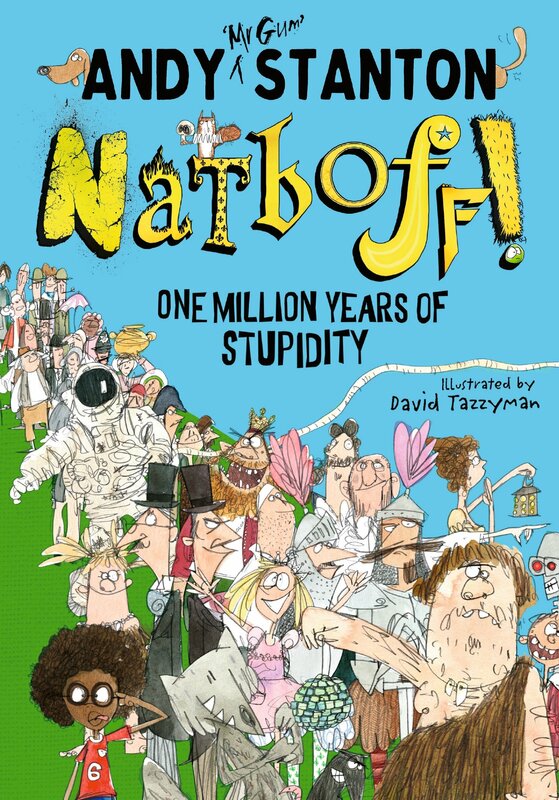 Jordi (11) also reviewed Natboff! for his blog, Jordi’s Book Reviews. Read his take here. Another review came in from Mango Bubbles (12). For his review click here.